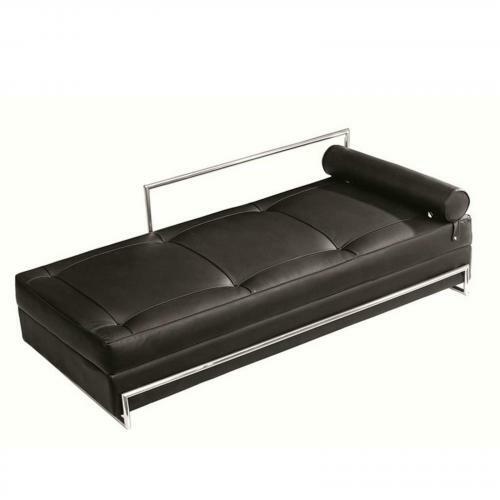 The Day Bed is rightly counted among the most famous designs from Eileen Gray. The Day Bed is enchantingly beautiful, accessible from all sides and a pleasing sight from every perspective. It is the ideal showpiece to be placed freely in a spacious room.The Daybed that we are selling is a high quality reproduction.